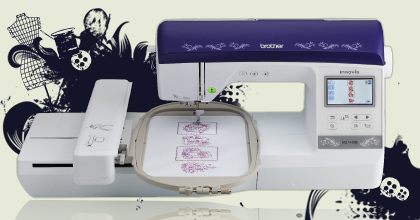 The most amazing machine on the market! 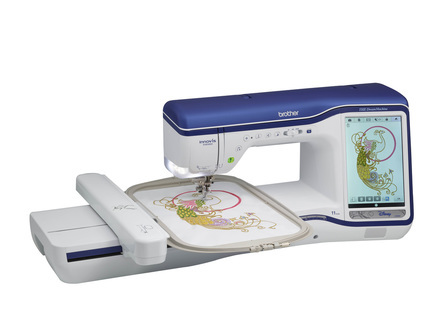 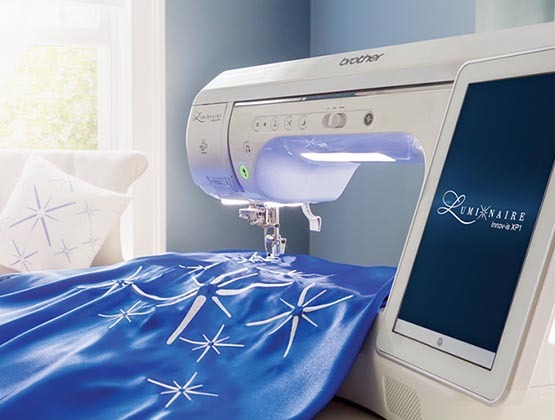 This machine has Projection screen for both sewing and embroidery! 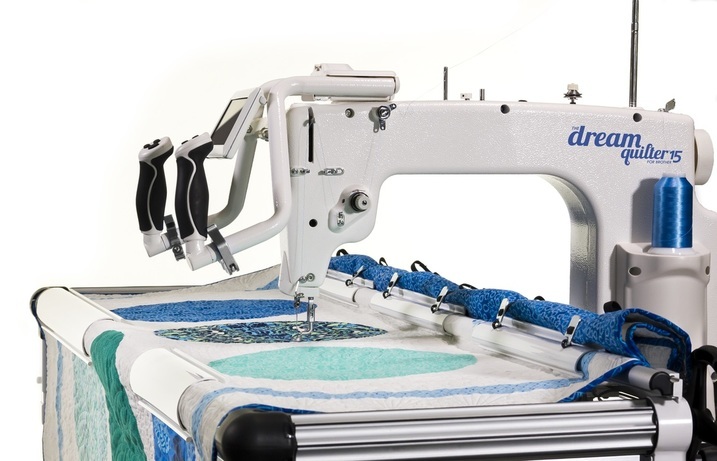 There is NO Other machine like this on the market! 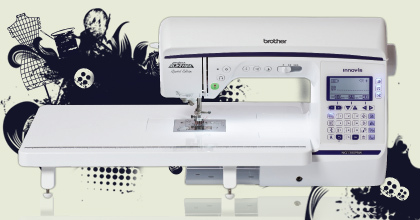 Mid-line machines in stock! 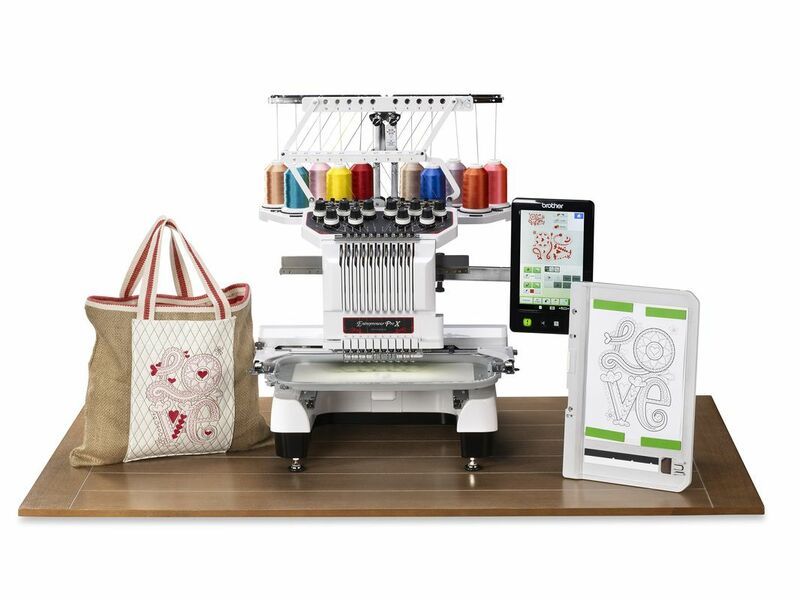 Ask us about ordering that special machine for you!